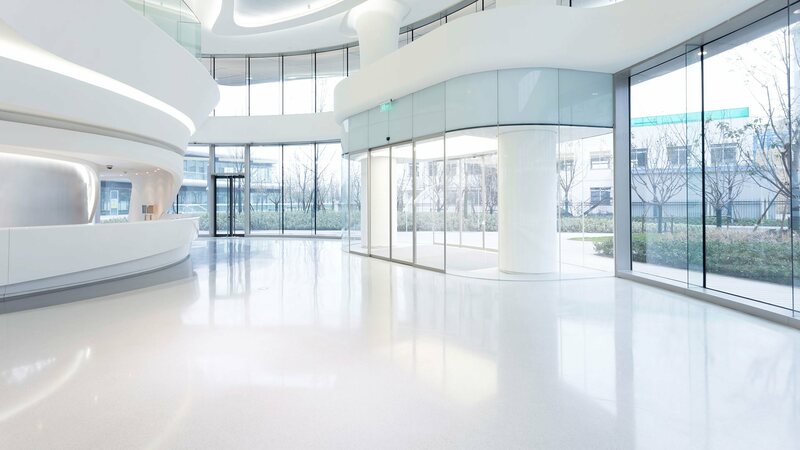 J & J Janitorial Services has years of experience stripping, waxing, and polishing floors in a wide variety of facilities and establishments of all sizes in the Scottsdale AZ area. Our growing success cannot only be attributed to our competitive rates and our high-quality workmanship, but also our commitment to complete customer satisfaction. All floors require touch-ups from time to time. Foot-traffic and spills cause discoloration and blemishes on vinyl, porcelain, ceramic, marble, and linoleum floors. 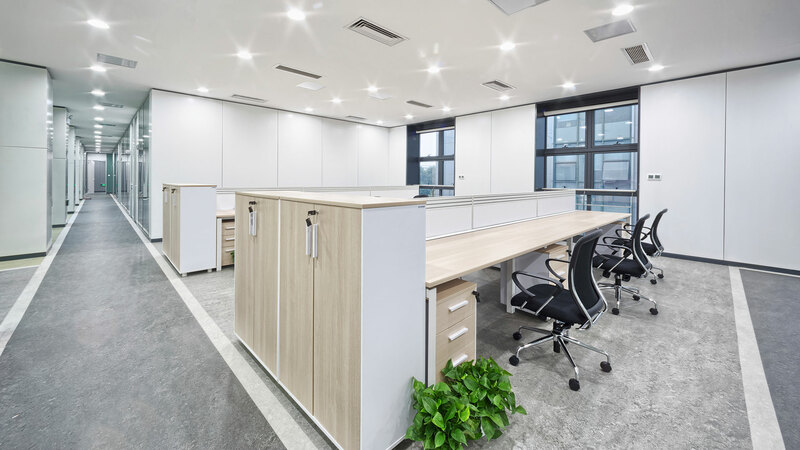 Bringing your businesses floor back to its original, spotless condition will create a welcoming atmosphere for prospective Scottsdale AZ customers. Leave it to us to restore your floor back to its original state of elegance. J & J Janitorial Services has years of experience stripping, waxing, and finishing floors in the Scottsdale AZ area and always takes all the necessary safety precautions.